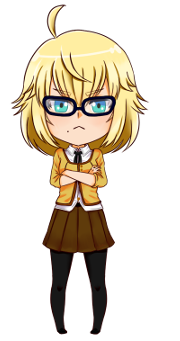 That’s because all her sprites needed for our extended demo content are now officially finished! Fully colored, shaded, everything! If you’re curious about her expressions and pose variations, you can check out her sprite sheet over on Patreon. I have made the post publicly available, so that you can take a look at it even if you’re not a patron. I’m planning to do this sort of thing more often from now on, where some posts will be available to everyone, including older ones that I will eventually unlock. Last year’s special blog post about visual clues and some unused art, as well as the initial design sketches for our suspect characters, already fall under this category. You can check them out here, if you haven’t already. 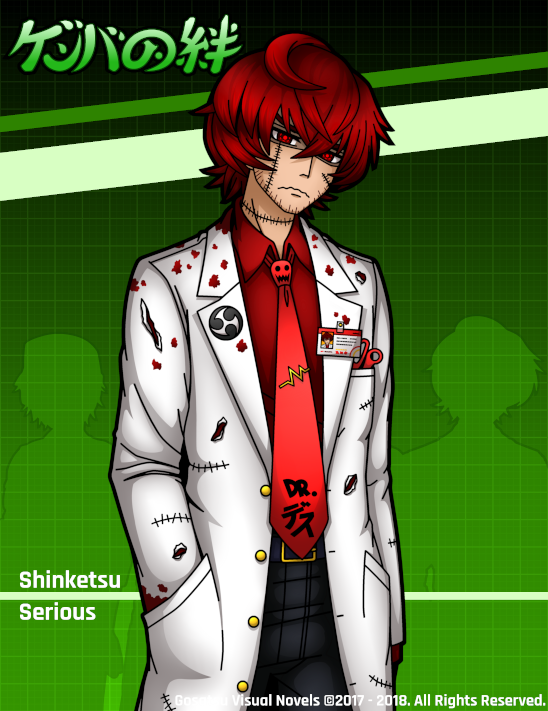 All of his sprites are finished as well! And this means that, at long last, we have all the assets together to start coding the next scene! Natsu did a lot of progress on the coding too, primarily focusing on fixing the remaining issues in our current demo. It won’t be much longer now until we can finally share another piece of the actual game! As mentioned before a couple of times, the way this will work is that we will release the extended demo content scene by scene on Patreon, so that our patrons can help us fix any issues before we will release the whole package publicly next year. So if you’re curious about what will happen next in GENBA no Kizuna and you want to get an early look, stay tuned! If you want to have an actual listen to what you can expect in the extended demo, there is another BGM posting available on Patreon now, too! 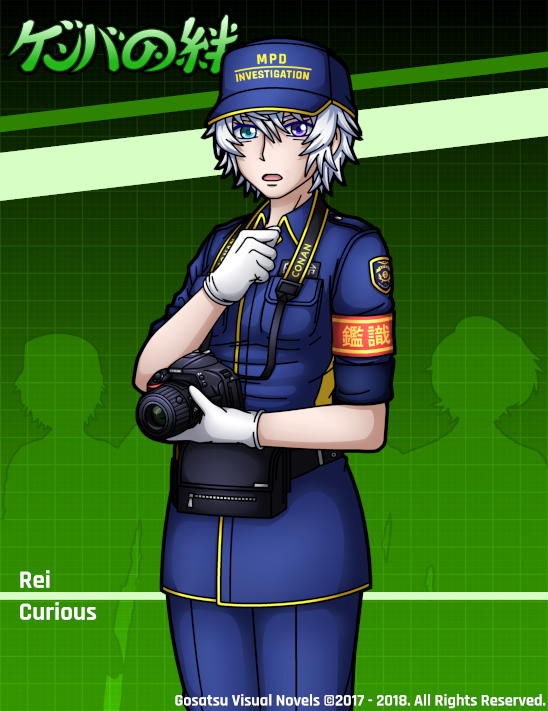 This time, it features Rei‘s chill and jazzy character theme “An Investigator Absorbed In Thought“! I guess that’s about all in terms of progress updates. Creating assets takes a ton of time and there isn’t much I can regularly show (or rather, I’m usually too shy to publicly show much unless its 100% finished). However, from here on out, things should go at a faster pace again. I still have asset work left to do, but at least now, Natsu can continue coding while I prepare the remaining scenes! 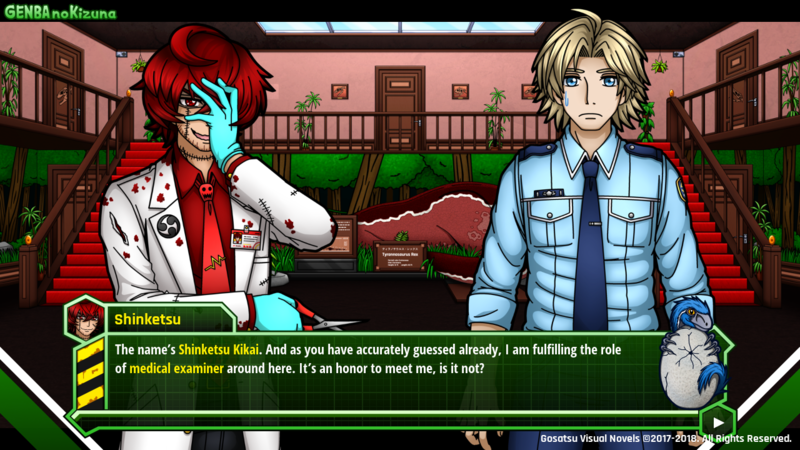 Now, before we come to a close, I’d like to direct your attention to something else: Kuna, the creator of the visual novel Pitch Black Serenade (which I’ve mentioned a couple of times during the past few weeks), is currently open for sprite, background and CG commissions! So if you’re a VN developer yourself, looking for an artist, please consider heading over to her commission page! Eventually, she’ll be working on one of our projects as well, so I can only recommend her!